E&B Knight Wedding Cars is a family run business formed in 1971 in Woking, Surrey and for the last 25 years based in Billingshurst. In the 41years we have stayed small thus maintaining the excellent service you would like to have on your big day. 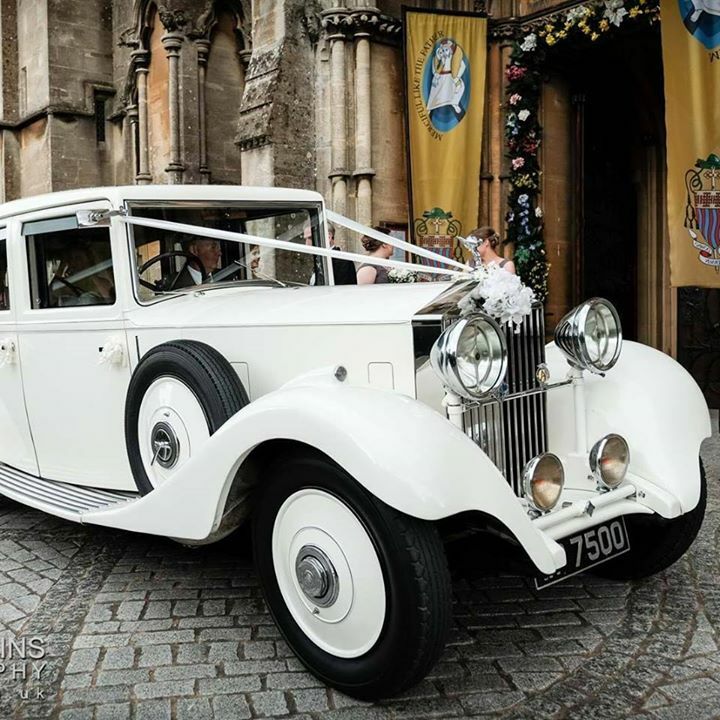 We have two beautifully maintained cars in excellent condition and offer the ultimate in luxury travel in vintage white Rolls-Royce motor cars. In addition, our chauffeurs are fully uniformed and will ensure you are treated professionally, adding a formal touch when arriving and leaving your chosen locations. As we only take one wedding booking per car per day, this ensures great flexibility, particularly as our charges are all inclusive. 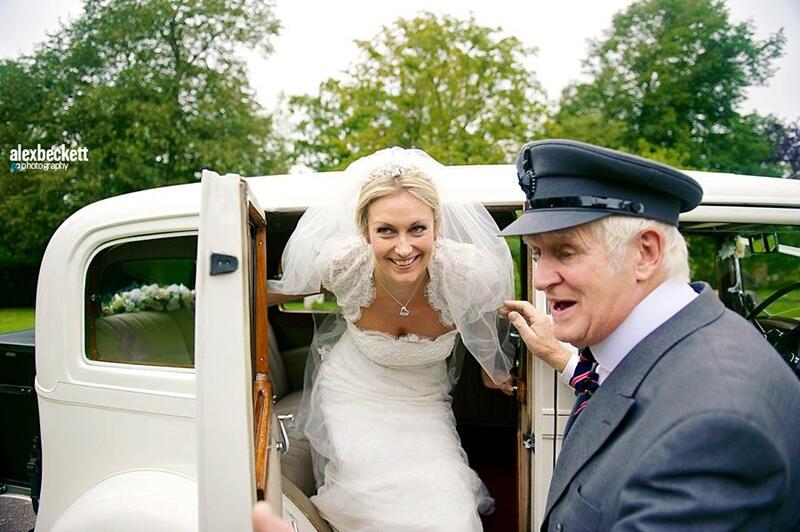 We offer Wedding Car hire in Sussex and Surrey although other areas can be quoted for. Our company receives many letters of thanks and our cars are always admired wherever they go. If you would like to discuss your wedding day plans with us or come to view our cars, please contact us by phone or e-mail for an appointment. Unsure about anything? Please feel free to contact us anytime.